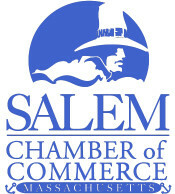 The Salem Rotary Club and the Salem Chamber of Commerce invite you to a joint luncheon event. 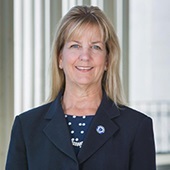 Listen to Senator Joan Lovely give an update on what's happening at the State House. Registration is required. $20 for members / $30 for non-members. To register either click the link or email info@salem-chamber.org. Event starts at 12:00 Noon. Luncheon Buffet starts at 12:15 PM. Presentation starts at 12:45 PM. $20 for members / $30 for non-members.